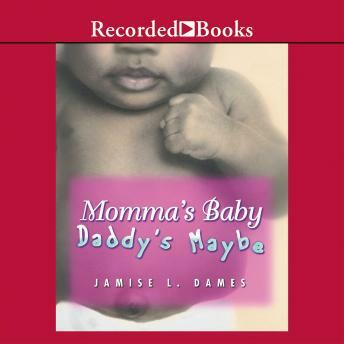 Momma's Baby Daddy's Maybe is an Essence best-seller by popular author Jamise L. Dames. This steamy tale revolves around the lives of the three Jacobs siblings-wild Kennedy, successful Simone, and handsome Derrick. Although they each appear to be content, a dark truth eventually surfaces, bringing the brother and sisters closer than they've ever been.